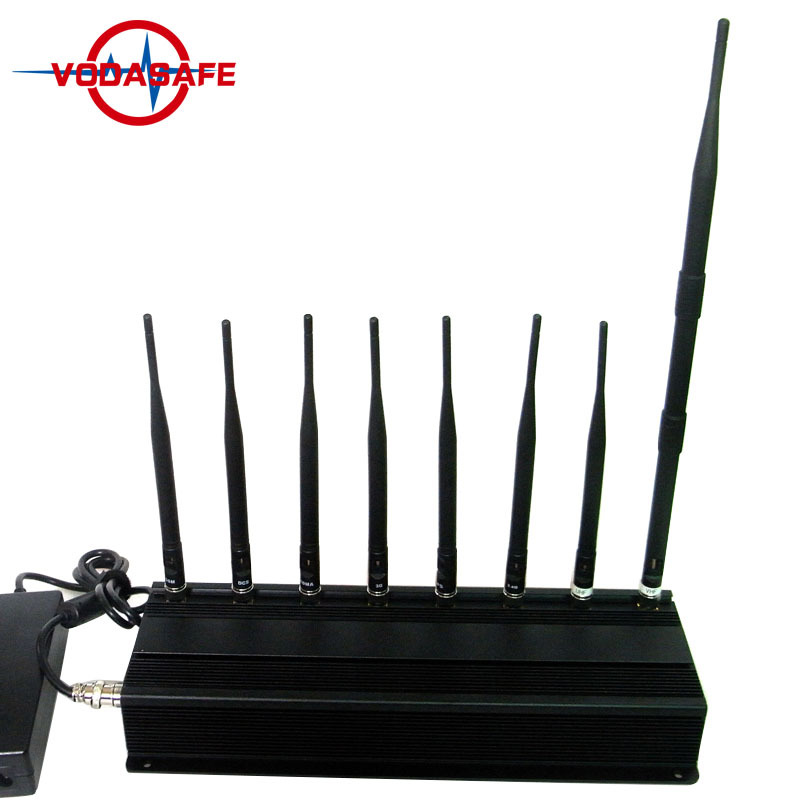 Eight-way mobile phone signal jammer with car charger, built-in three fans and heat sink shell can support 24H/7D work, shielding distance of up to 50 meters is very suitable for school test room use. 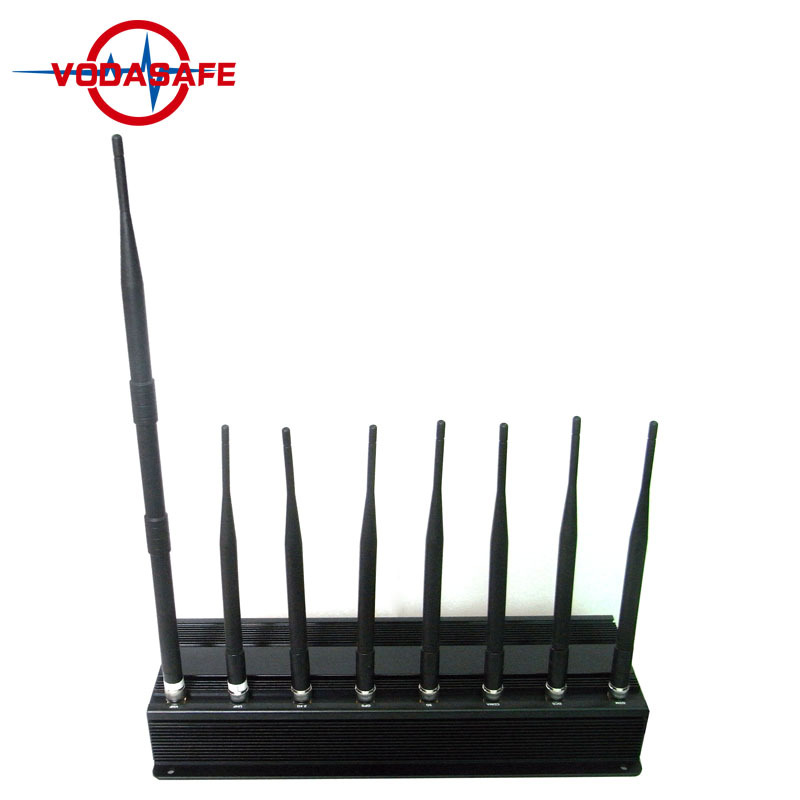 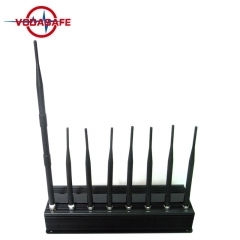 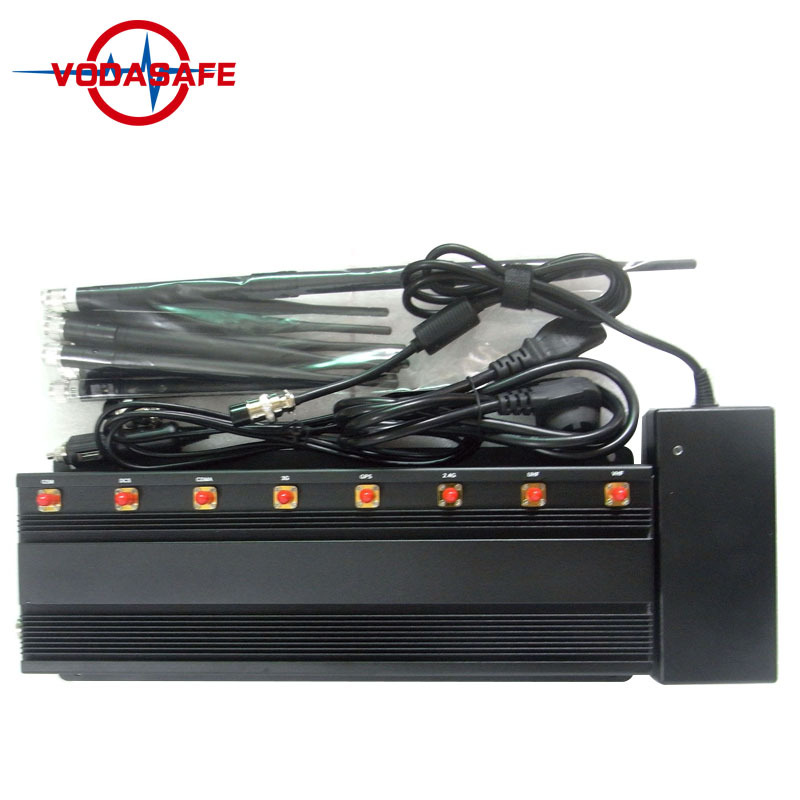 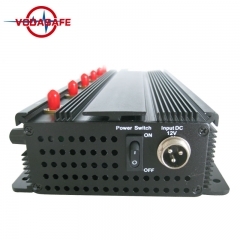 Vodasafe stationary jammer X8 is best using in rooms or vehicles. 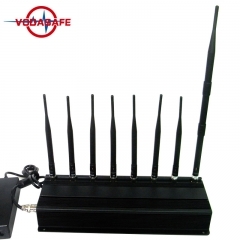 X8 can Jamming all types of wireless devices, such as mobile phones, walkie-talkie GPS Tracker, Lojack, Wi-Fi/Bluetooth etc. 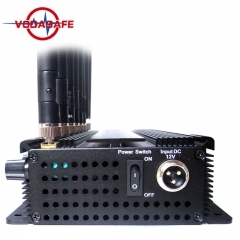 Create a “prohibited” area with a radius of 50 meters for all wireless devices, in the coverage area.They will not be able to send messages, answer calls and they will lose the ability to access the Internet.Equiped with 12V car charger,so it is very convenient for using on vehicles. 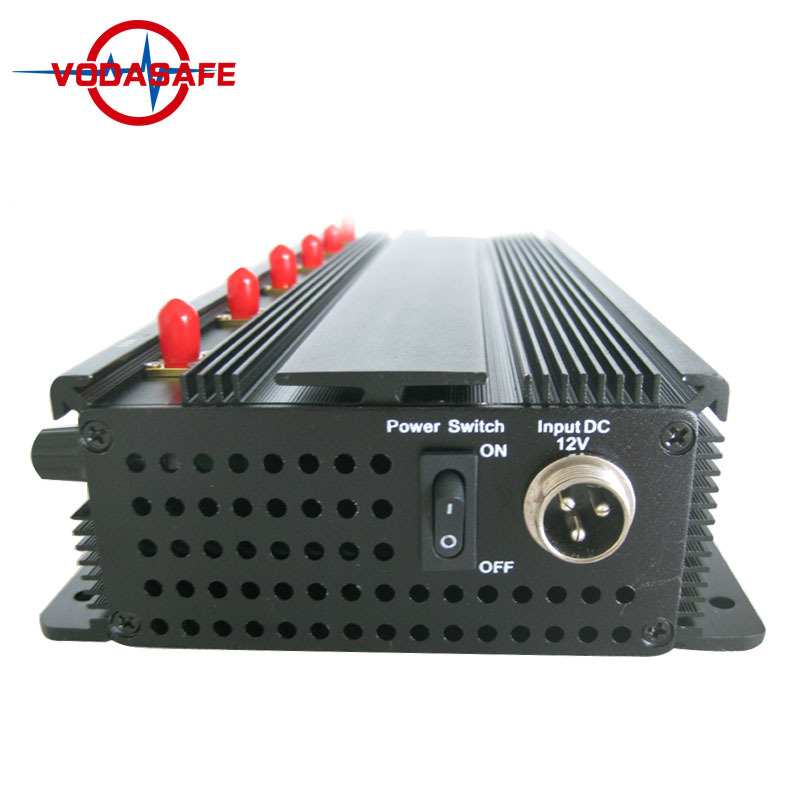 5.If you used in car, Please make sure the car output adapter is DC12V,this machine only can be working on DC12V.Not DC24V.